There are so many fun things to do in North Myrtle Beach to keep you on your toes! 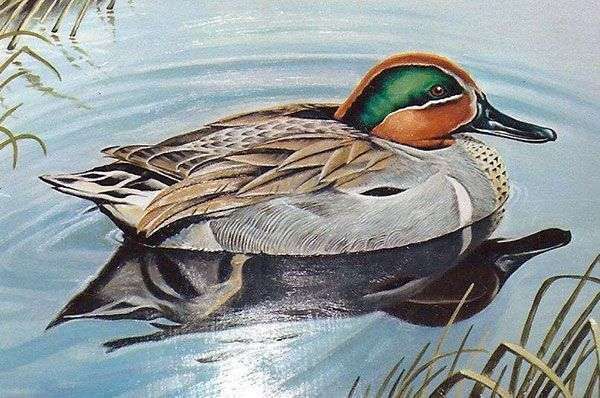 From year-round festivals and entertaining dinner shows, to thrilling North Myrtle Beach amusement parks and challenging miniature golf – there are plenty of attractions and entertainment! and many other delightful attractions. We hope your stay in North Myrtle Beach is filled with fun and excitement! If you have any questions about the many choices of activities, entertainment and attractions that North Myrtle Beach has to offer, please do not hesitate to contact us. 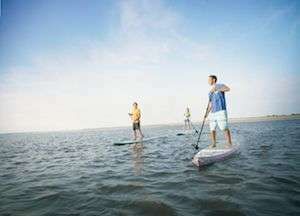 There is never a shortage of things to do in North Myrtle Beach. Be sure to check out our calendar of events to see what we have going on during your stay. 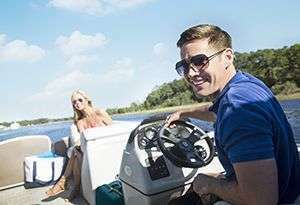 North Myrtle Beach offers exciting boating excursions such as individual/large group outings, private charters, casino cruises and riverboat cruises. 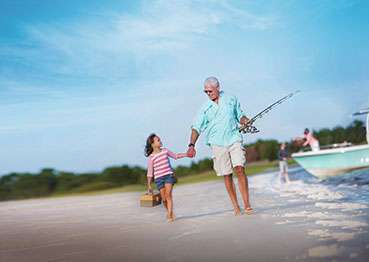 North Myrtle Beach fishing is a popular pastime for residents and visitors. Some of the largest and most prized fish can be caught off the coast of South Carolina, which is just one reason local fishermen work every month of the year. 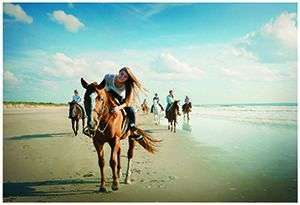 Few things are more enjoyable than a horseback ride down the beach. It's the stuff of fairy tales and romance novels, and also of North Myrtle Beach vacations when you visit Inlet Point Plantation, which puts you in the saddle and the surf in no time. If you’re a land lover who’s always dreamed of soaring through the treetops like Tarzan, you’ll love ziplining in North Myrtle Beach. Whether you’re a solo thrill-seeker, looking for something different to do with your kids, or seeking an unforgettable team-building exercise, ziplining delivers with some of the most unique views of the Grand Strand from high in the sky. 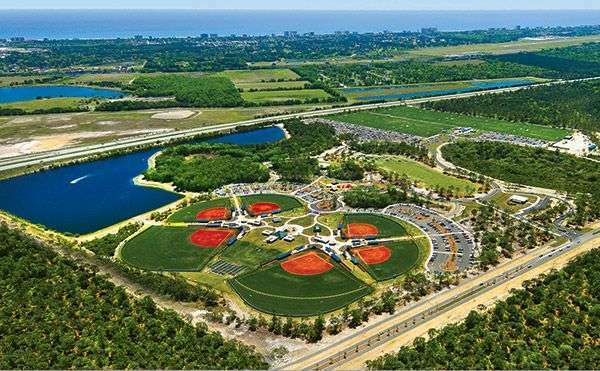 The City of North Myrtle Beach and its surrounding area offers a variety of park facilities, recreation facilities and youth athletic facilities where you can play a game of baseball or enjoy a picnic in the park with friends and family. 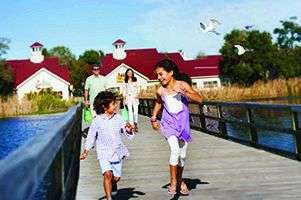 The North Myrtle Beach area has a variety of activities for the entire family to enjoy. Choose from unique activities such as the local aquarium and amusement parks to all-time favorites such as miniature golf courses and race tracks. When you come to play in the Golf Capital of the World, you will find the highest quality golf courses offered in the nation. 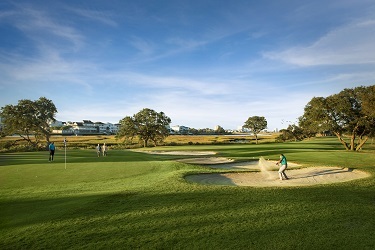 With an assorted list of Championship Golf Courses to play, North Myrtle Beach has them all. 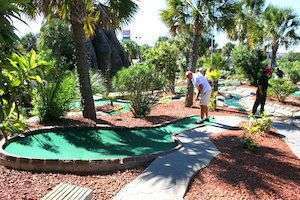 North Myrtle Beach’s miniature golf courses are loads of fun, full of adventure and feature obstacles and challenging holes for people of all ages! Looking for a bargain, a special gift, or to add to your wardrobe. We have it all; malls, outlets, gift shops, speciality boutiques and quaint shops. You are sure to find a treasure! Things really start heating up after the sun sets as North Myrtle Beach’s dance clubs, nightclubs and bars come to life. 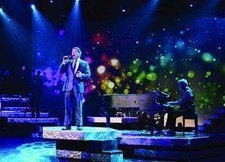 Nightlife in North Myrtle Beach means live music, dancing and socializing. 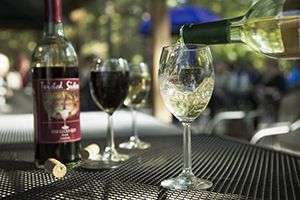 Grab a glass of grapes and relax at one of North Myrtle Beach’s wineries and vineyards. Tour a local winery, partake in a wine tasting, and enjoy the sweet taste of the south. There’s no better way to relax on vacation than by visiting one of the many spas and gyms in North Myrtle Beach. Treat yourself to a little pampering at a day spa with massage therapy, manicures, pedicures, holistic treatments and facials, or pump some iron with a day pass to one of our local gyms. When you’re looking for that special piece to add to your collection, you’ll enjoy the unique prospects that you’ll find in North Myrtle Beach.